What’s your choice when SD card turns to RAW or it asks formatting? 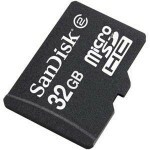 Did you deleted photos accidentally from SD card? Have you come cross the problem that SD card can’t be accessed? Don’t be anxious As long as lost photos are not overwritten, then they can be restored. 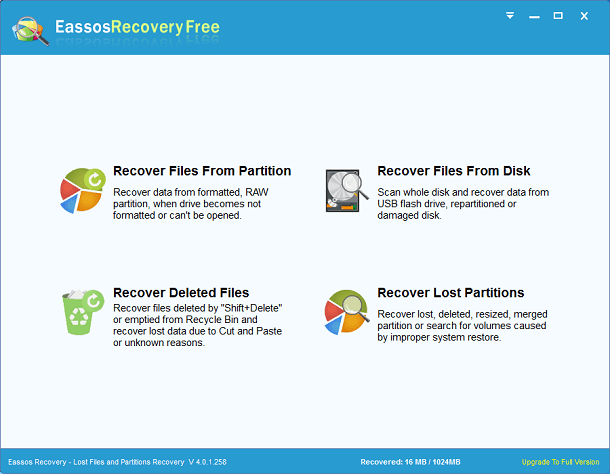 And the best approach is to recovering formatted or inaccessible SD card with a reliable SD card recovery freeware. 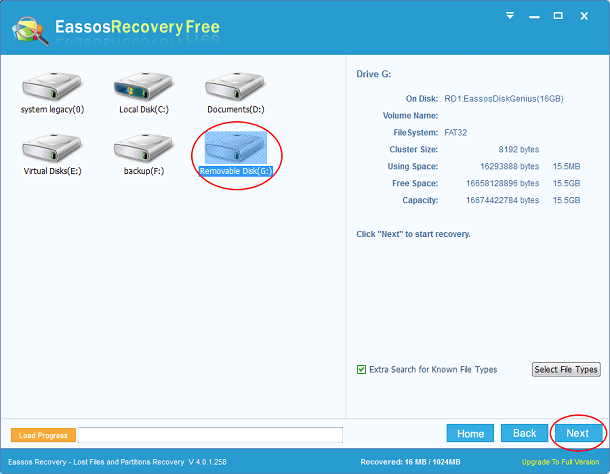 How to recover deleted / lost photos from SD card? Step1. Connect the SD card to computer via USB port. A card reader may help you. Step2. Install and start this photo recovery software on your computer. Note: do NOT install the software to the memory card. Step3. Select a proper data recovery mode and starts scanning process. Step4. You can see lost files after scanning is done. Select files you want to recover and copy them out. Some tips on refraining from data loss in the future. Backup everything that is important to you and save backup files to different hard drive or computer. When access data, you should use Copy instead of Cut. Once error occurs to the process of “Cut” and “Paste” then files will be lost from both original place and target location. 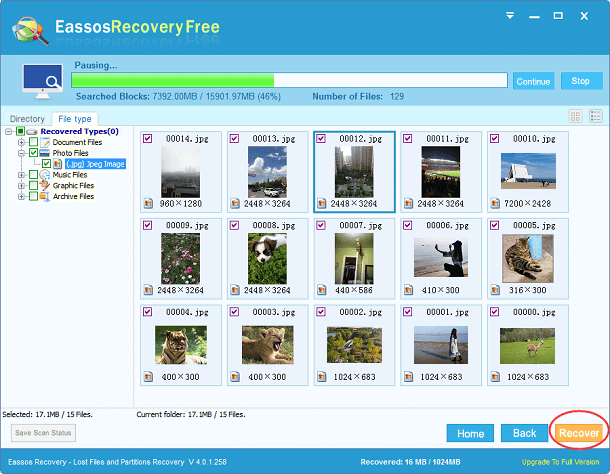 This entry was posted in Data Recovery and tagged photo recovery software, recover photos from SD card, SD card recovery freeware by EASSOS. Bookmark the permalink.